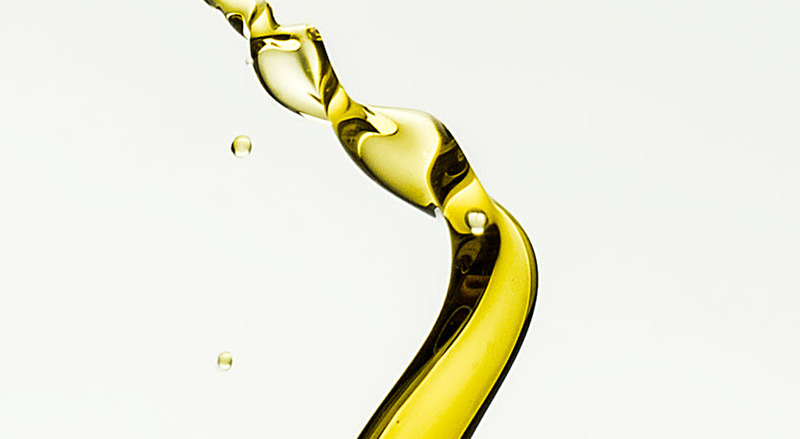 NYTEX 832 is a high viscosity naphthenic oil. It has excellent solvent power, low volatility and very good low temperature properties. Its solvency ensures good compatibility with a range of polymers and resins, and the low volatility makes it suitable for most polymer compounding and processing operations. Suitable for many applications, for example, tyre and rubber, anticaking agents, printing ink, and bitumen related applications. NYTEX 832 is a high viscosity naphthenic oil. It has excellent solvent power, low volatility and very good low temperature properties. Its solvency ensures good compatibility with a range of polymers and resins, and the low volatility makes it suitable for most polymer compounding and processing operations. NYTEX 832 is suitable for many applications such as anticaking agents, printing ink, and bitumen related applications. For more information on other applications, please contact your Nynas representative.